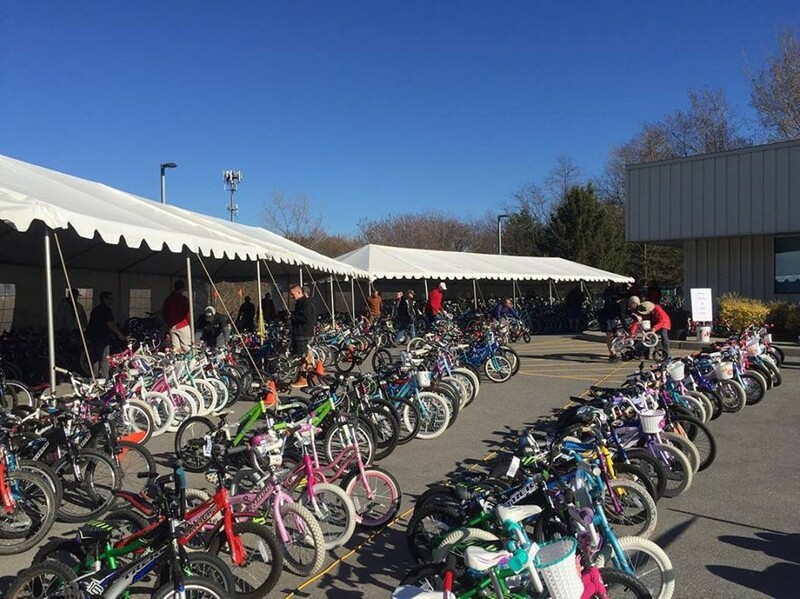 Earl's Bike Swap | Earl's Cyclery and Fitness | Health & Fitness | Kids VT - small people, big ideas! 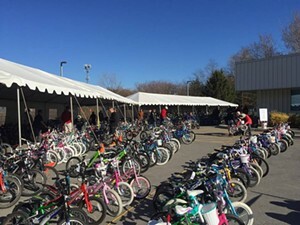 When: Sat., May 4, 9 a.m.-5 p.m. and Sun., May 5, 10 a.m.-4 p.m.
Cyclists of all ages looking to upgrade their wheels choose from a variety of pedal-powered vehicles. Check in your used bike on Thursday, May 2, or Friday, May 3, from 10 a.m. to 5 p.m.